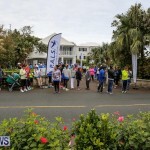 The 28th annual P.A.L.S. 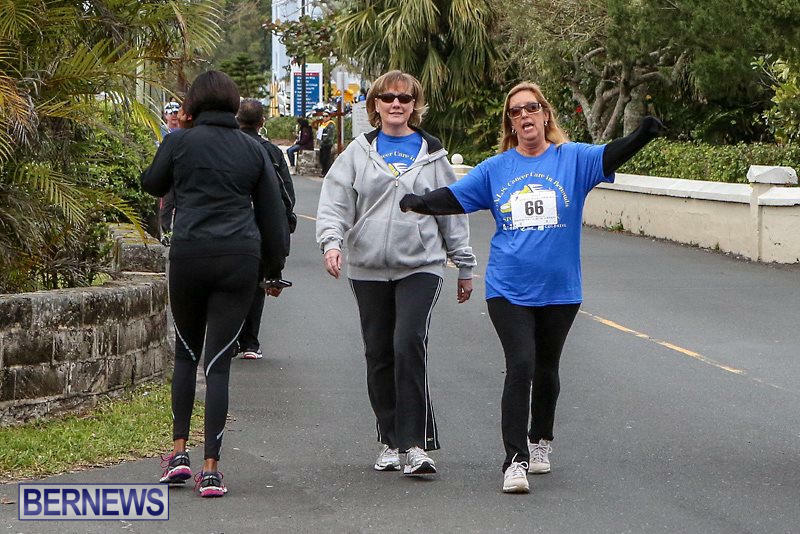 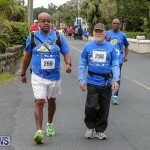 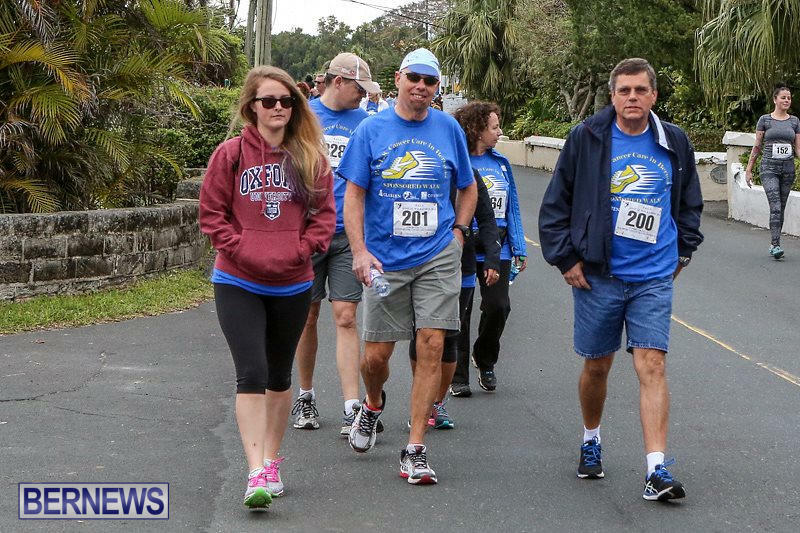 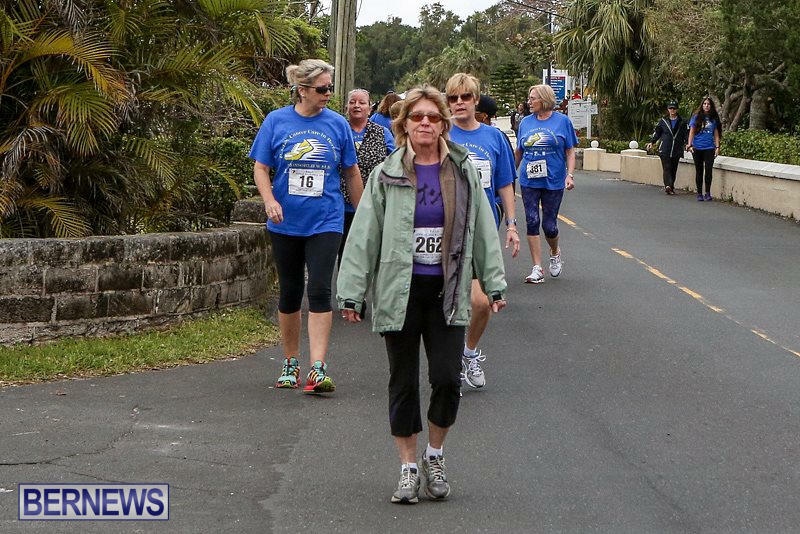 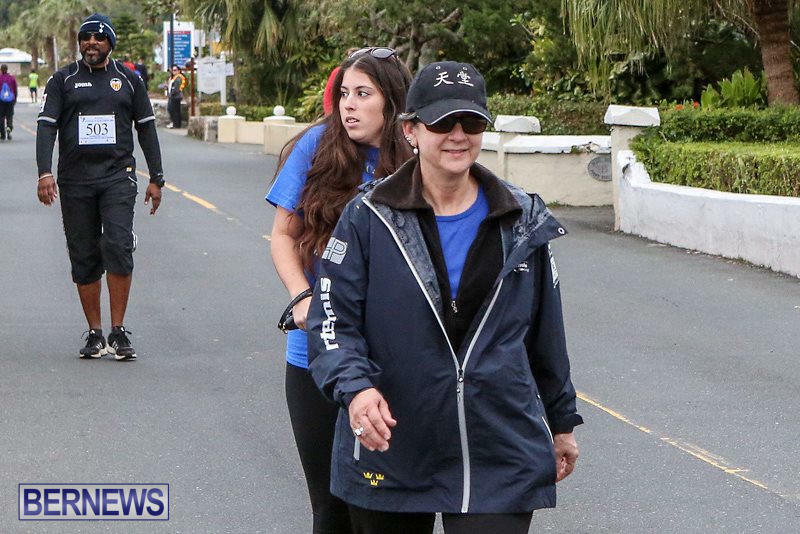 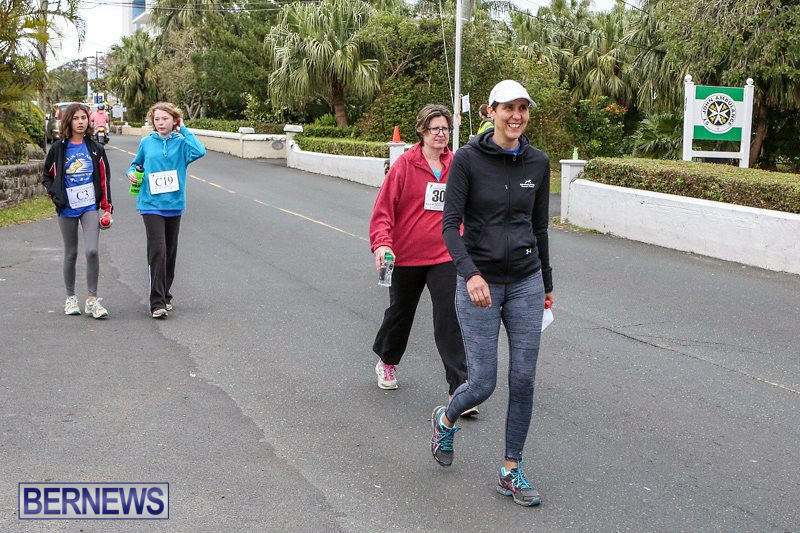 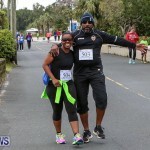 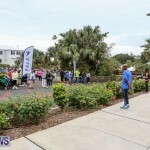 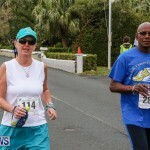 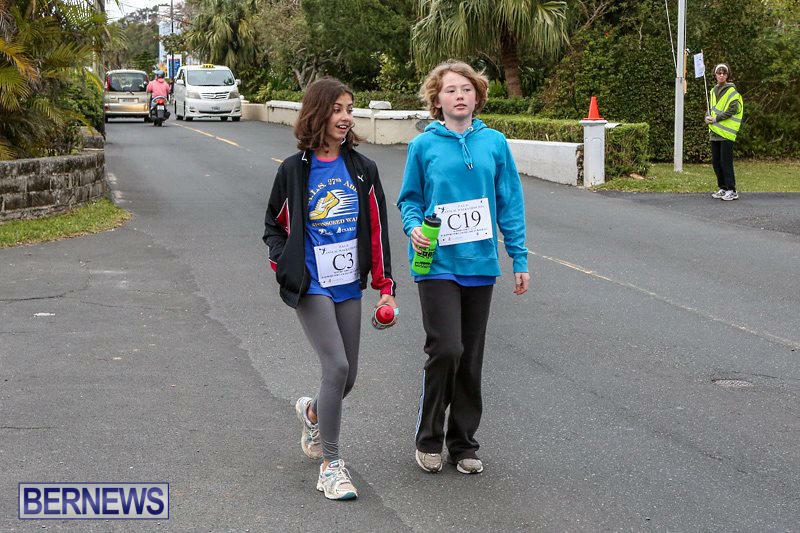 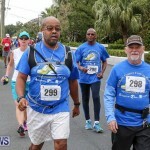 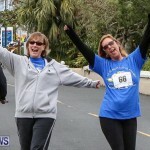 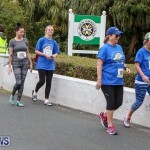 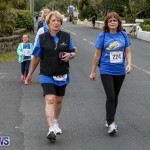 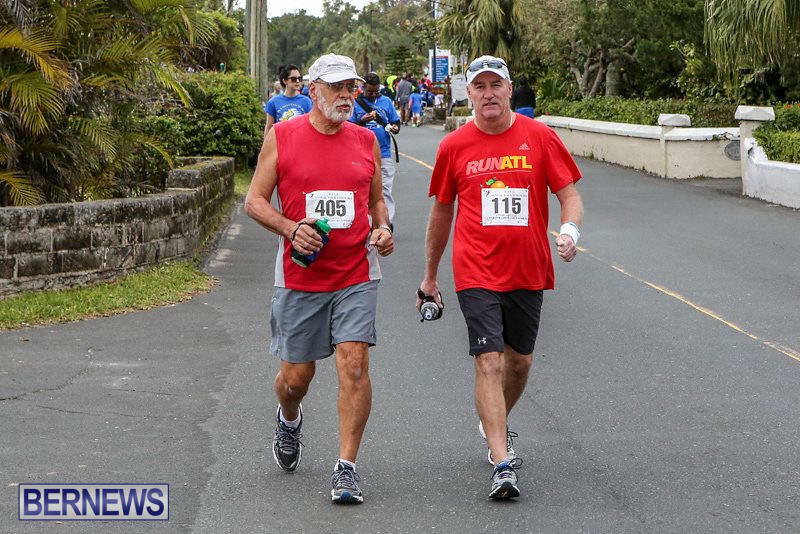 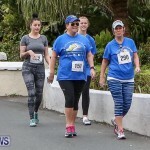 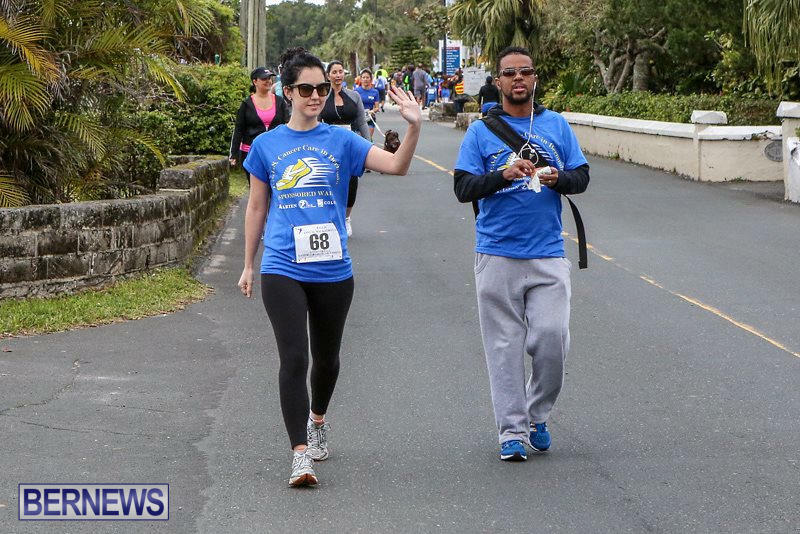 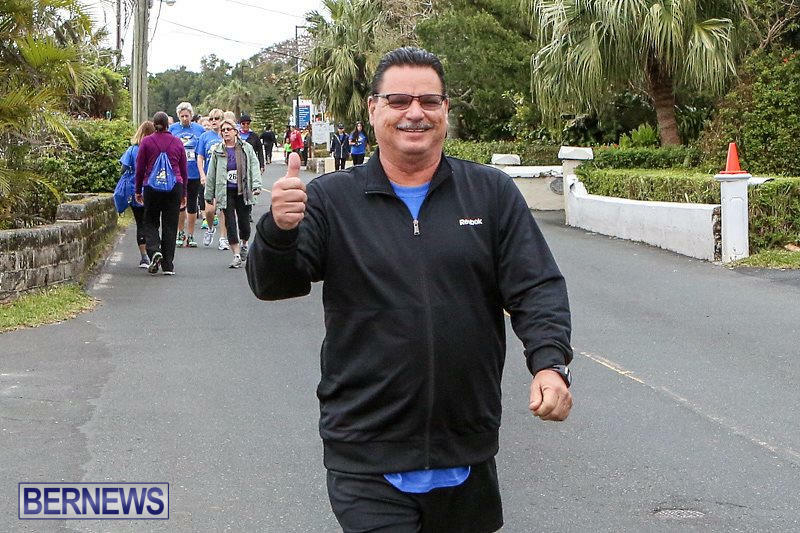 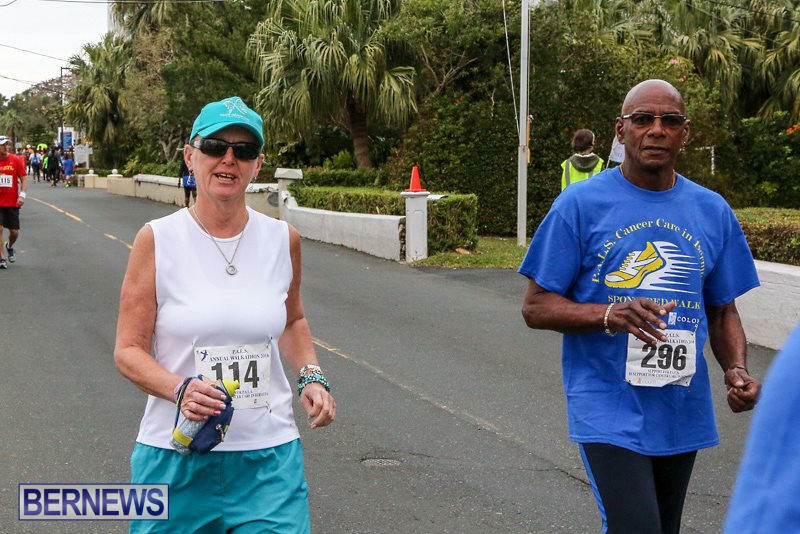 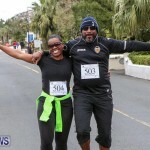 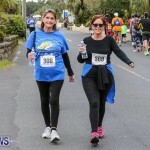 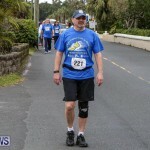 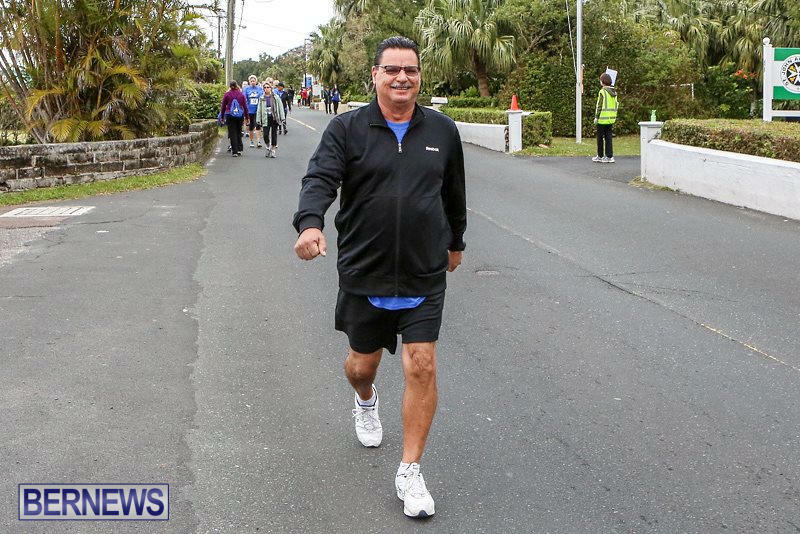 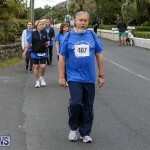 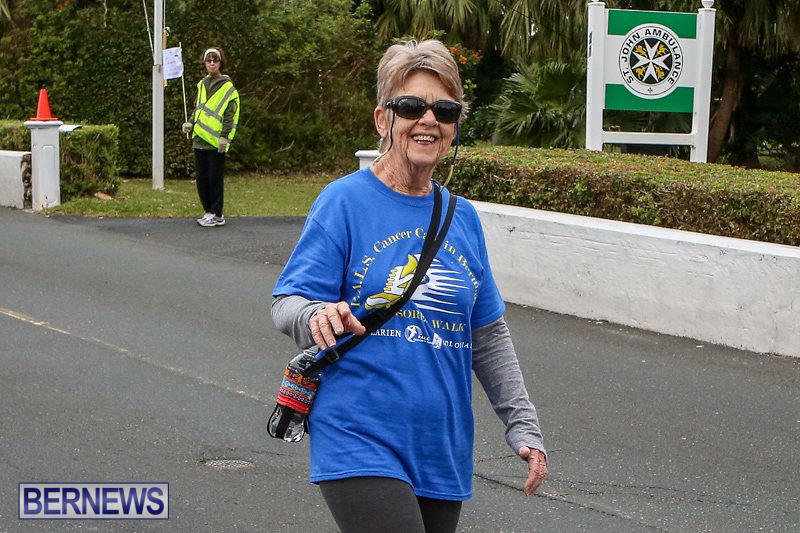 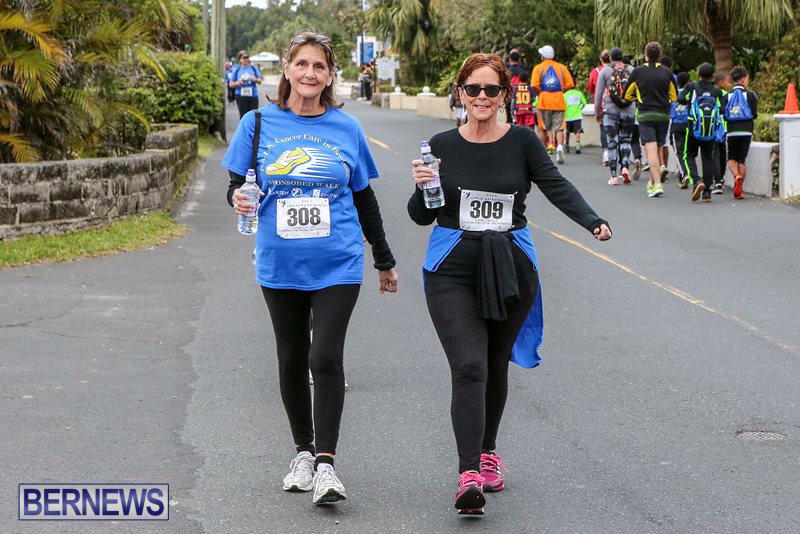 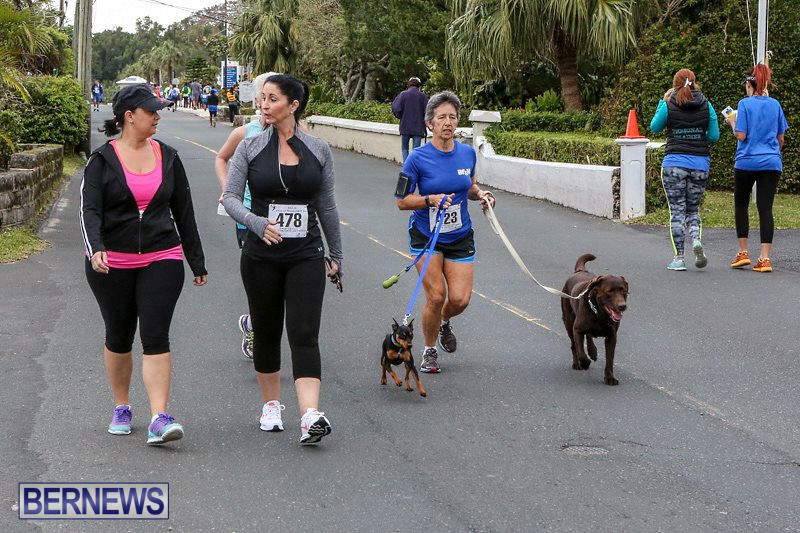 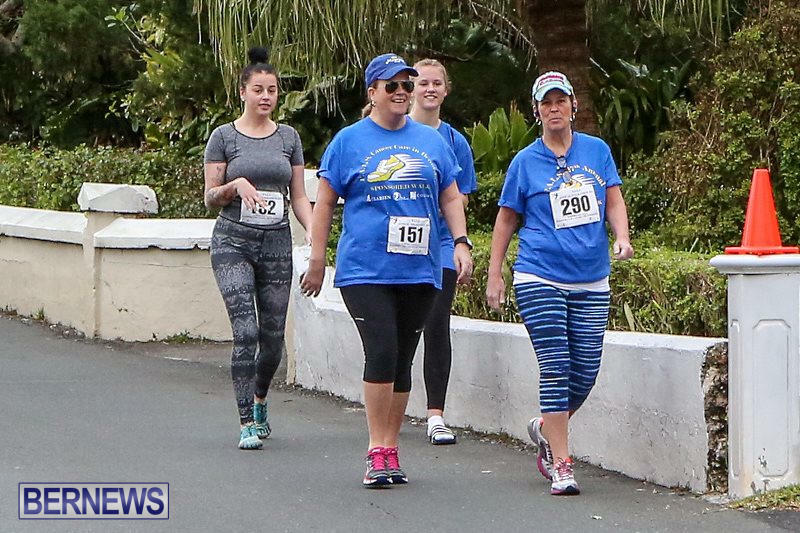 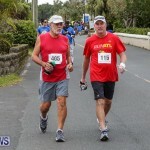 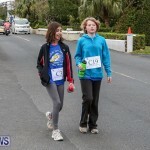 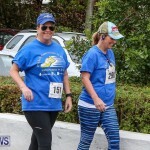 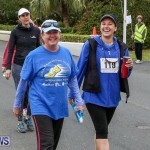 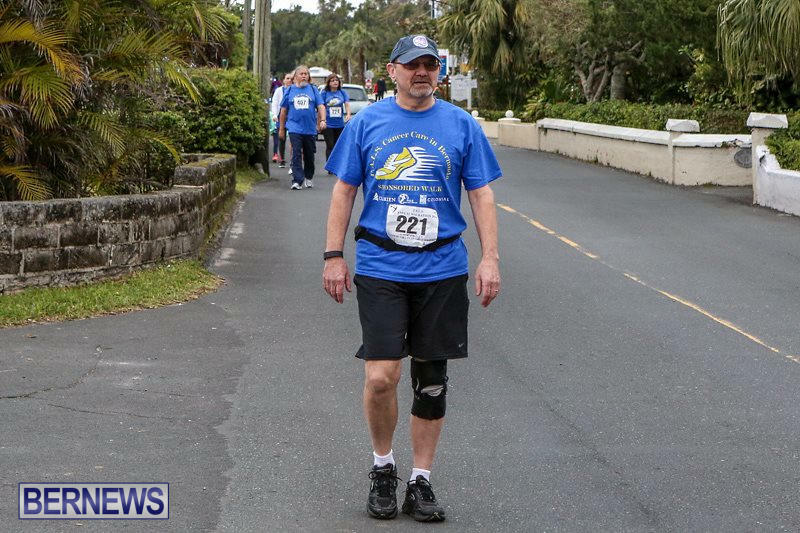 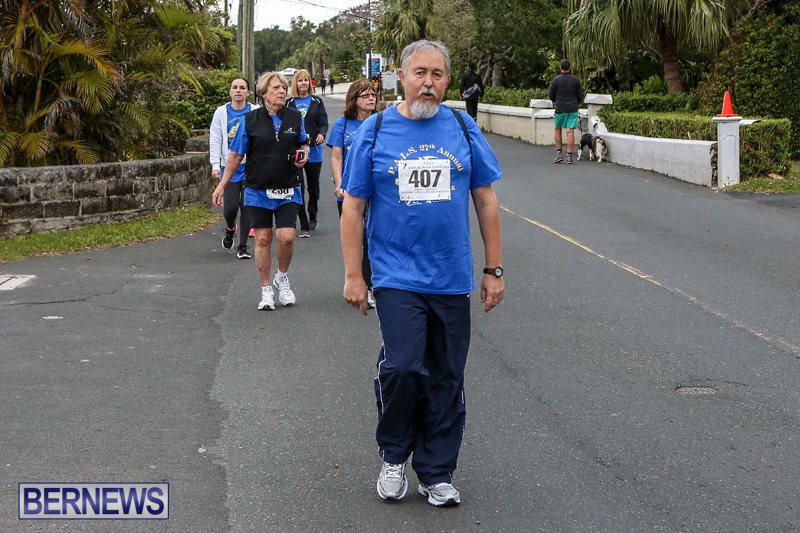 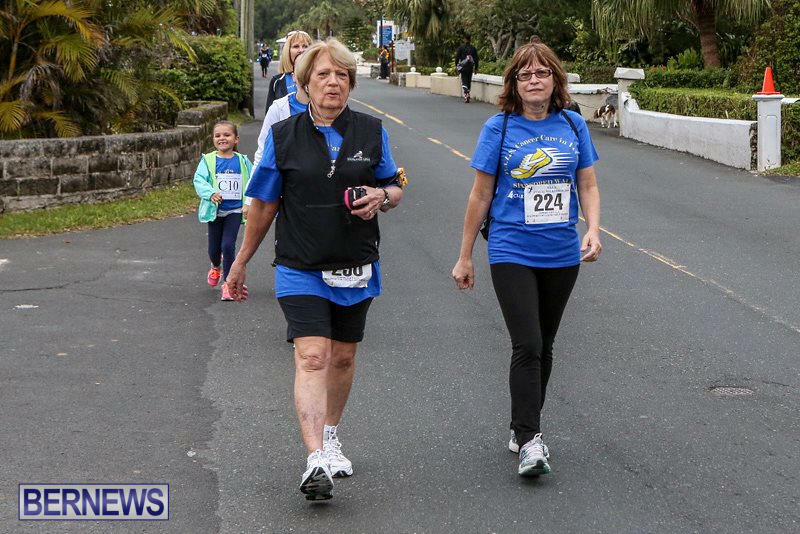 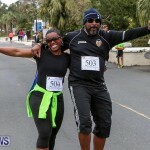 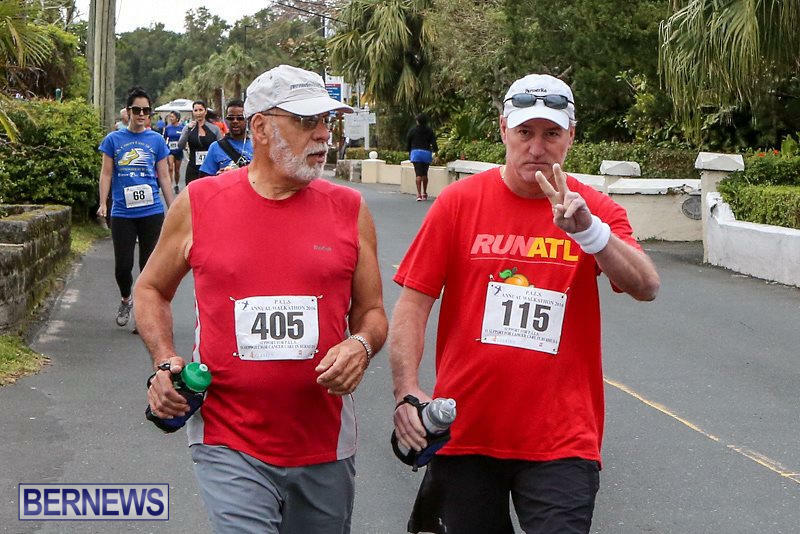 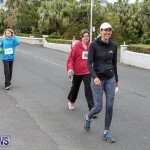 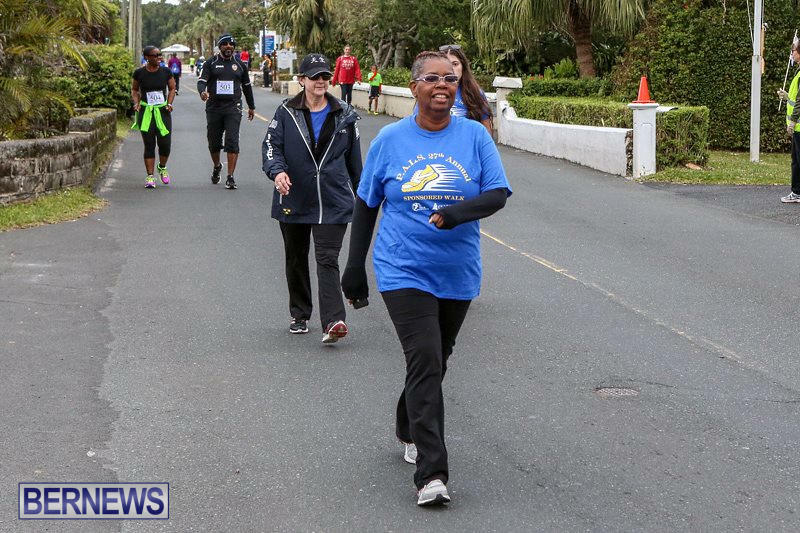 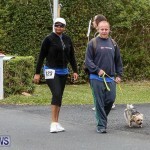 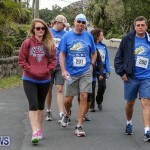 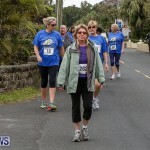 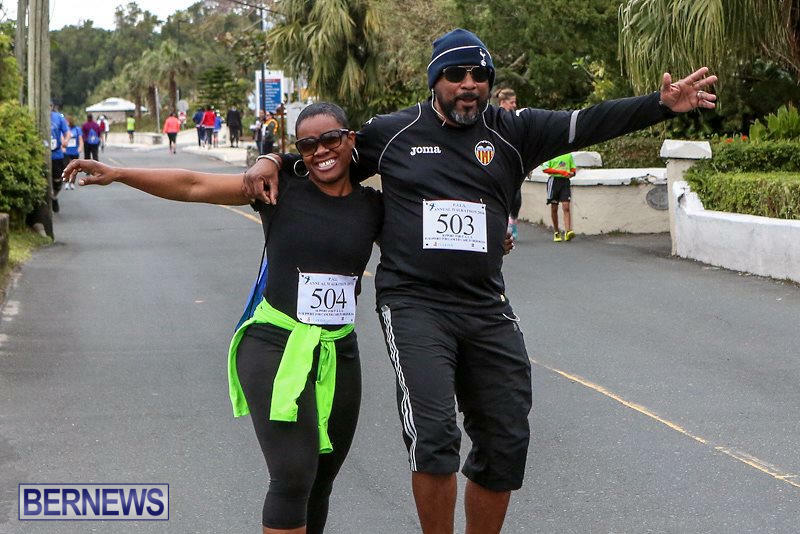 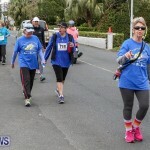 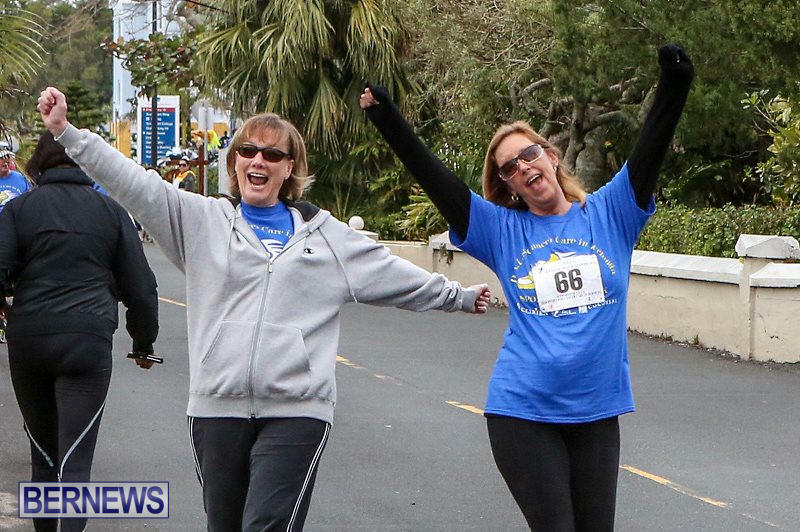 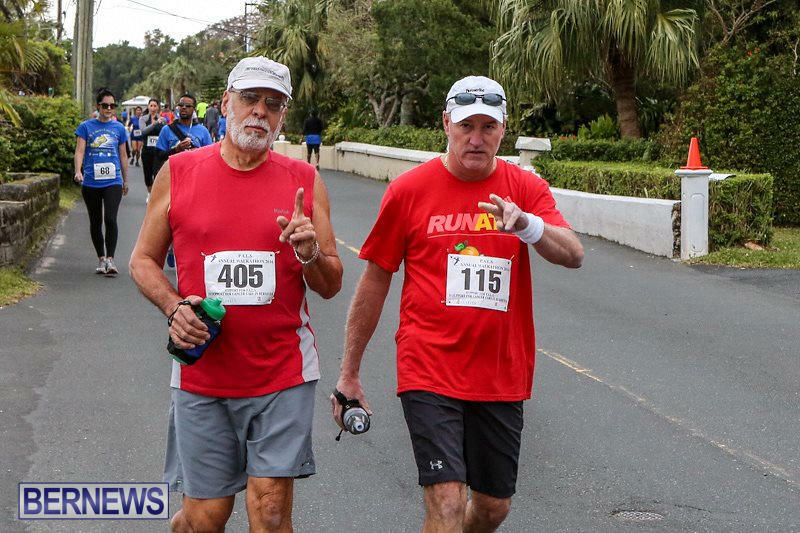 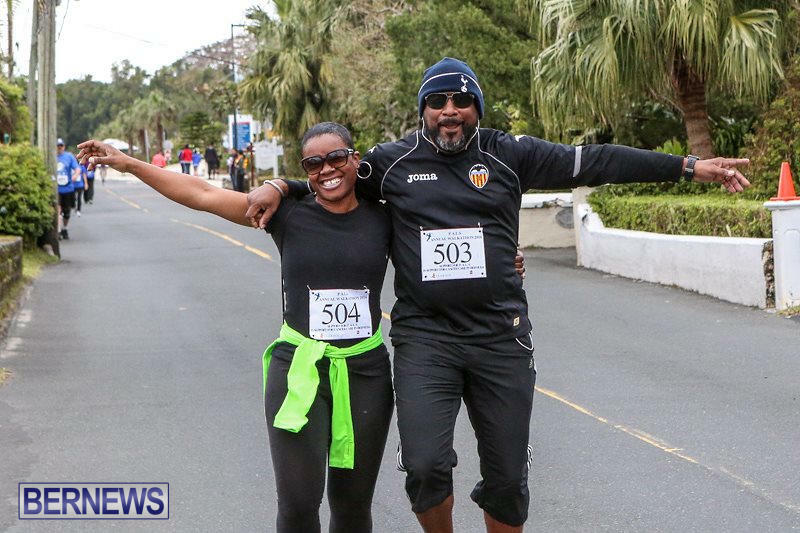 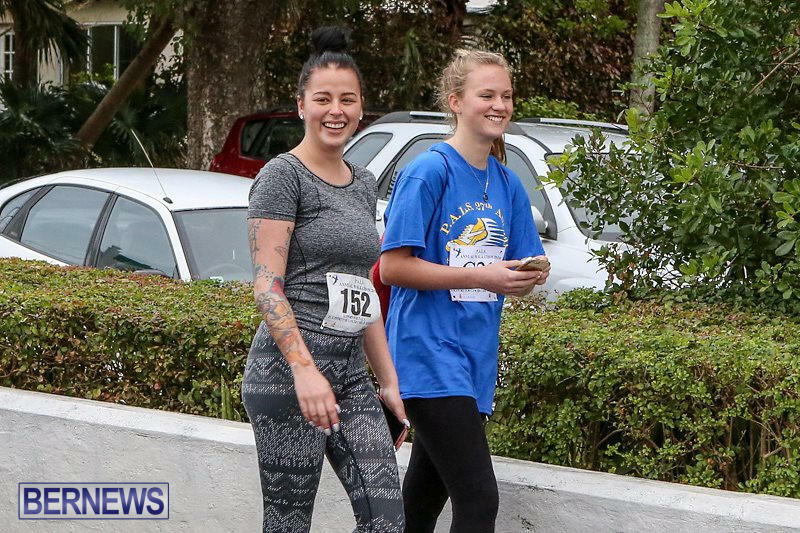 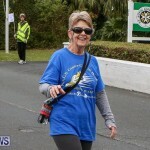 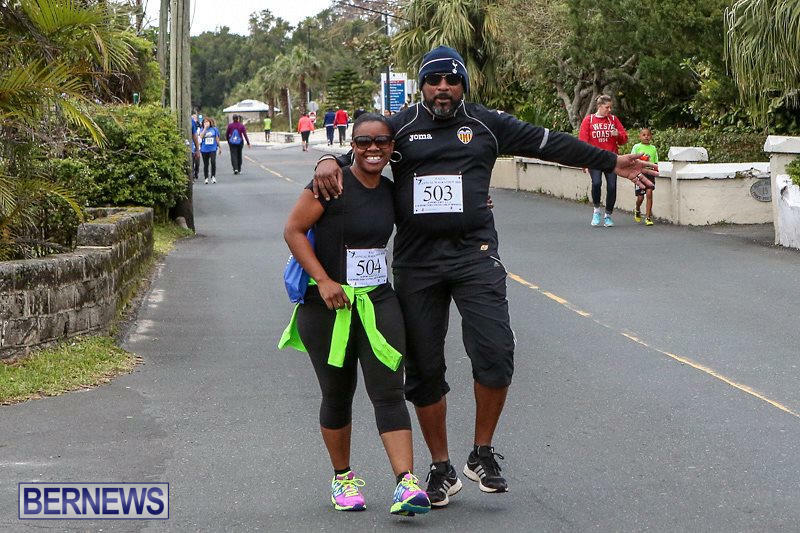 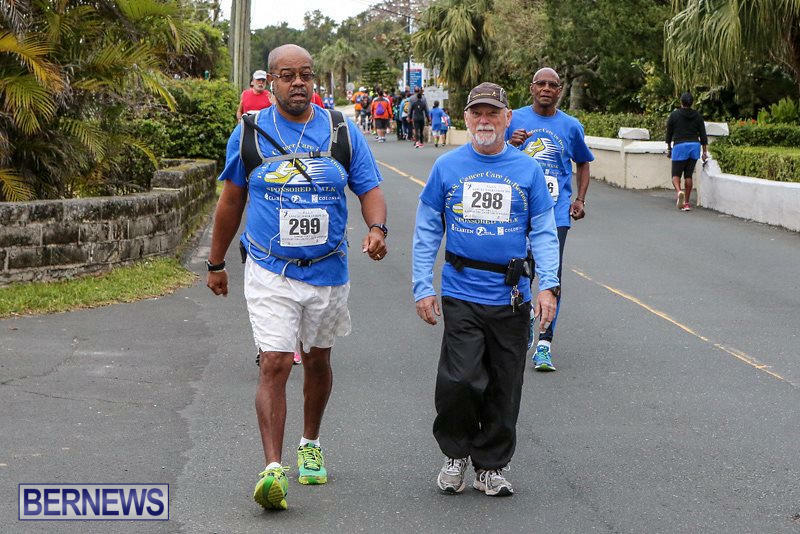 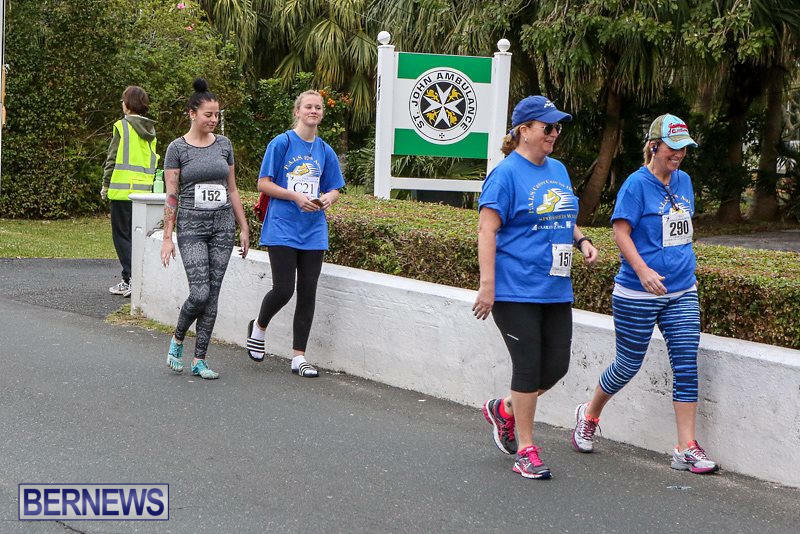 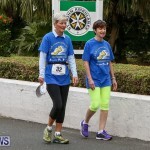 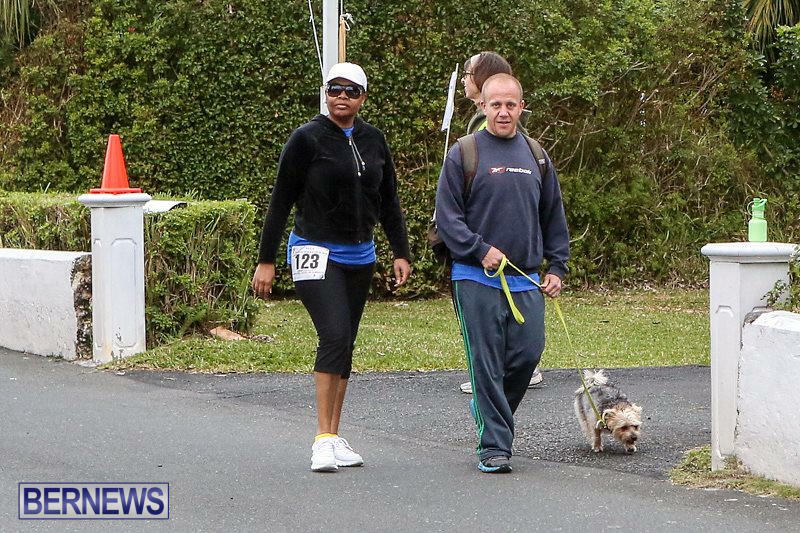 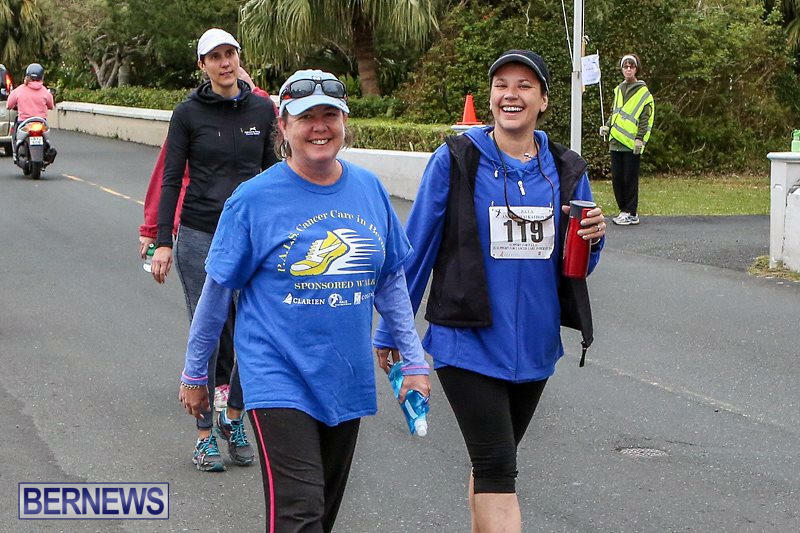 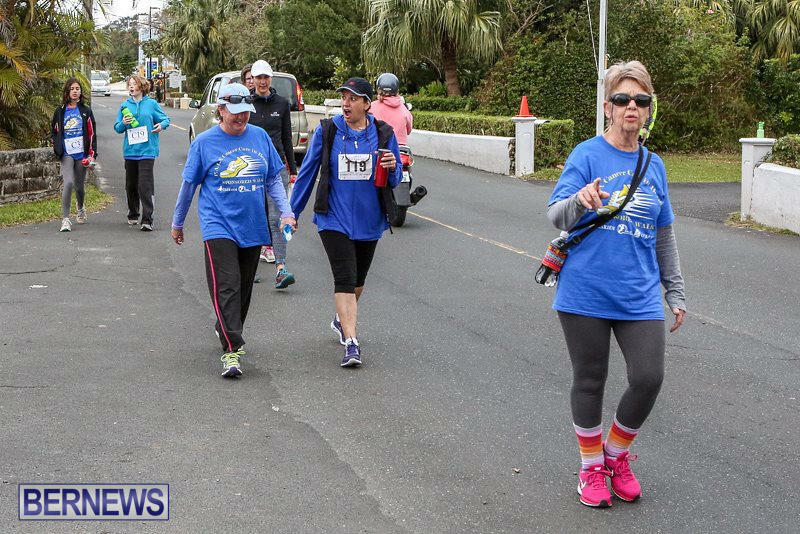 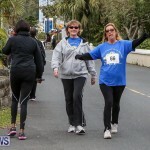 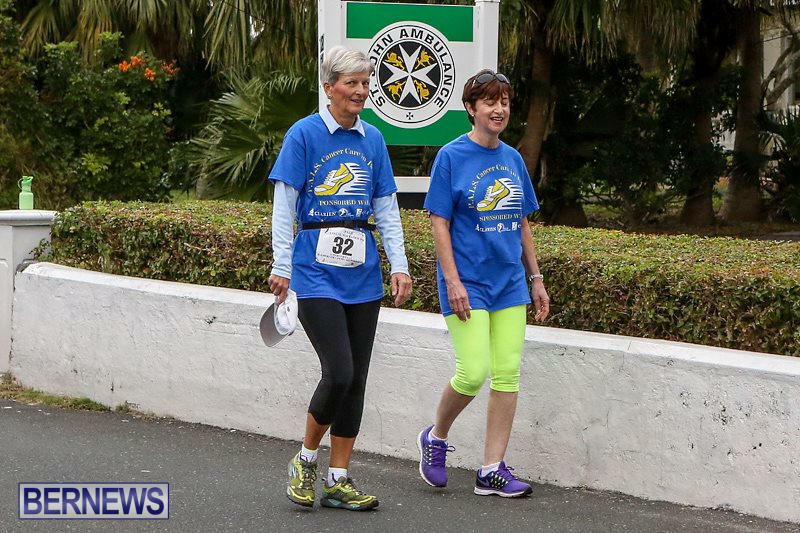 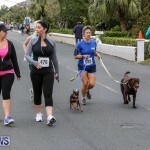 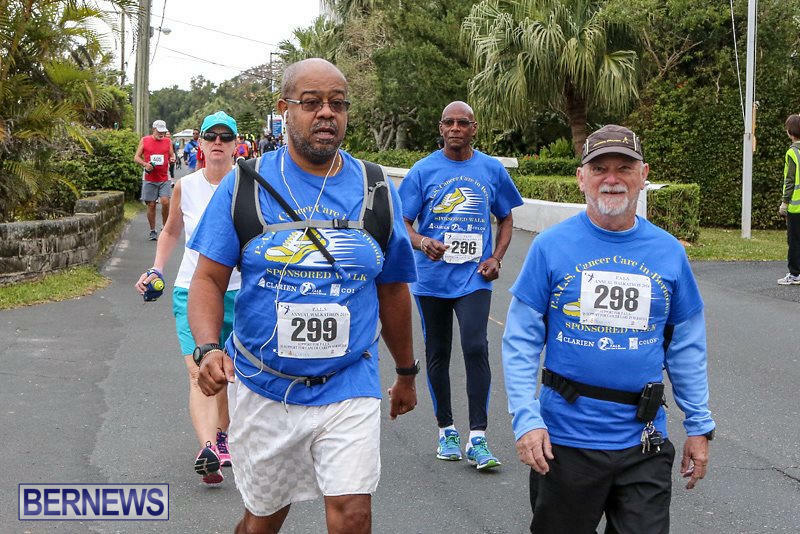 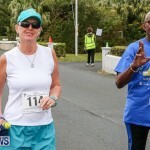 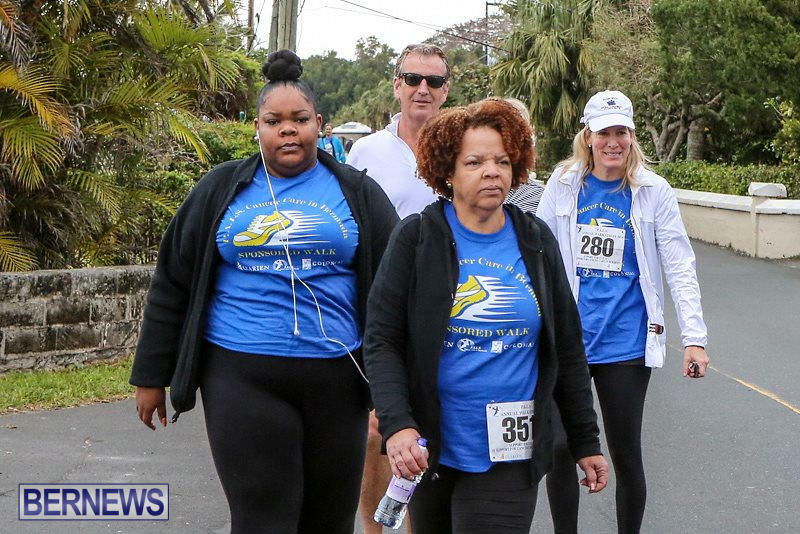 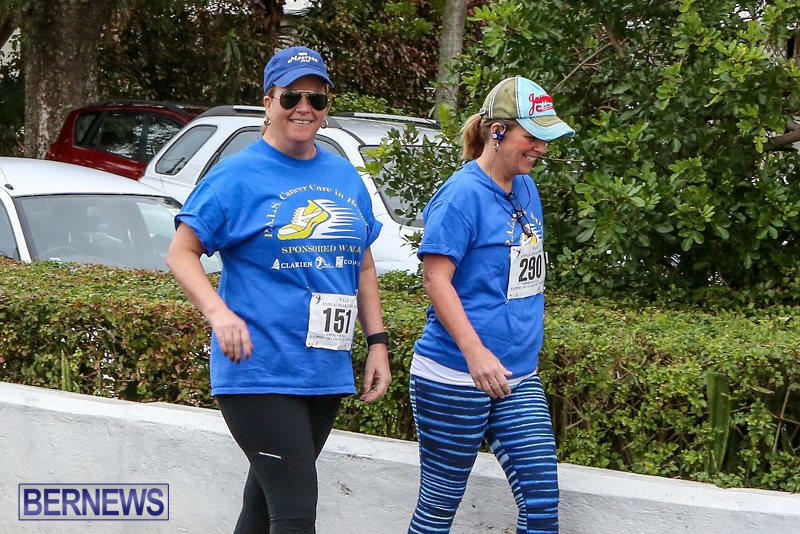 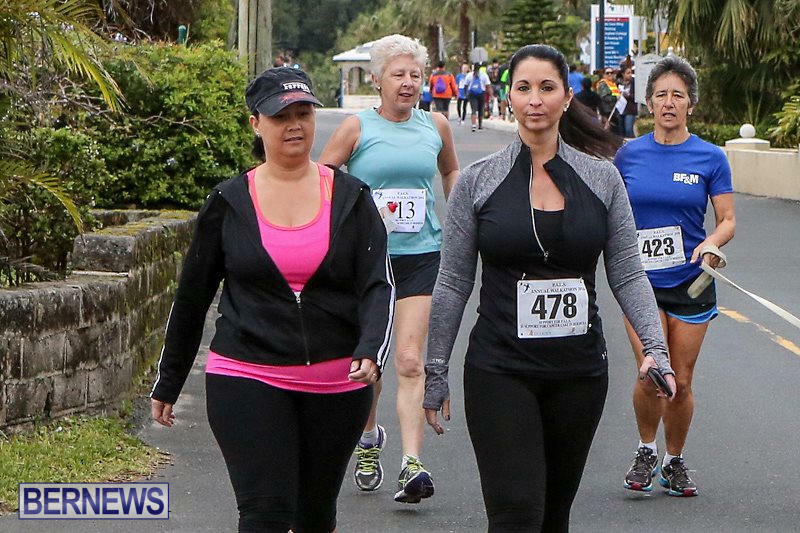 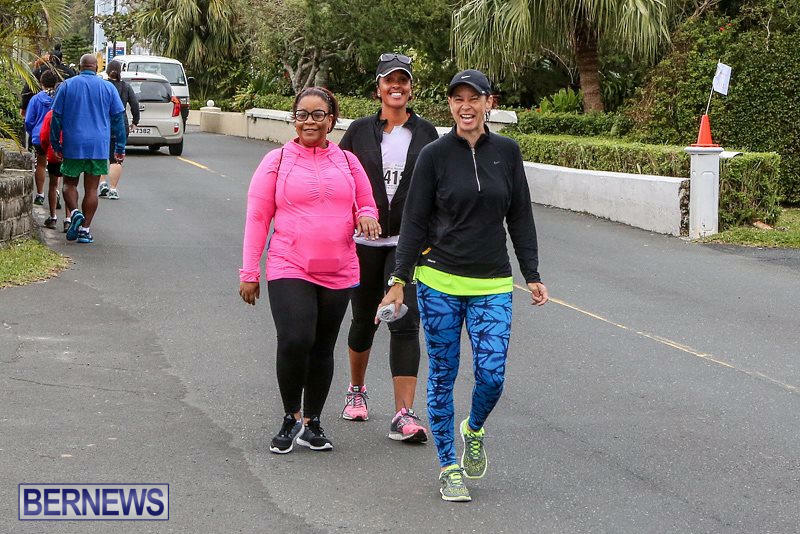 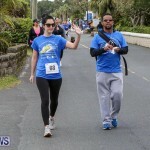 Walk took place this morning [Feb 21], with the event serving as the organisation’s major annual fundraiser, with proceeds going towards vital medical care, equipment and supplies for cancer patients in Bermuda. 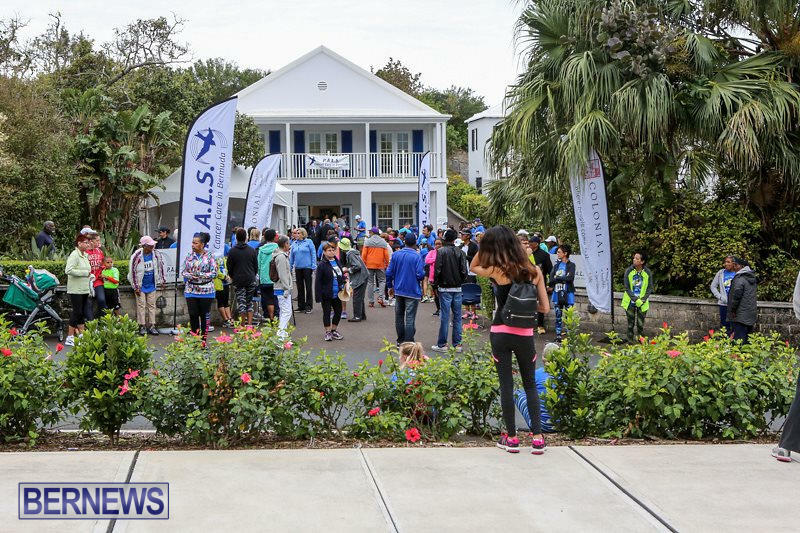 This year’s event started and finished at P.A.L.S. 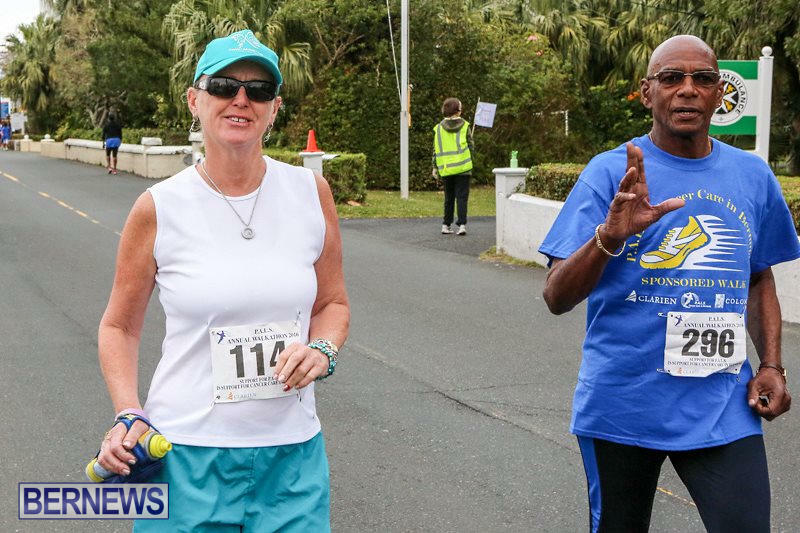 Headquarters at 18 Point Finger Road, Paget, with routes along the scenic Railway Trail to suit walkers of all ages and abilities. 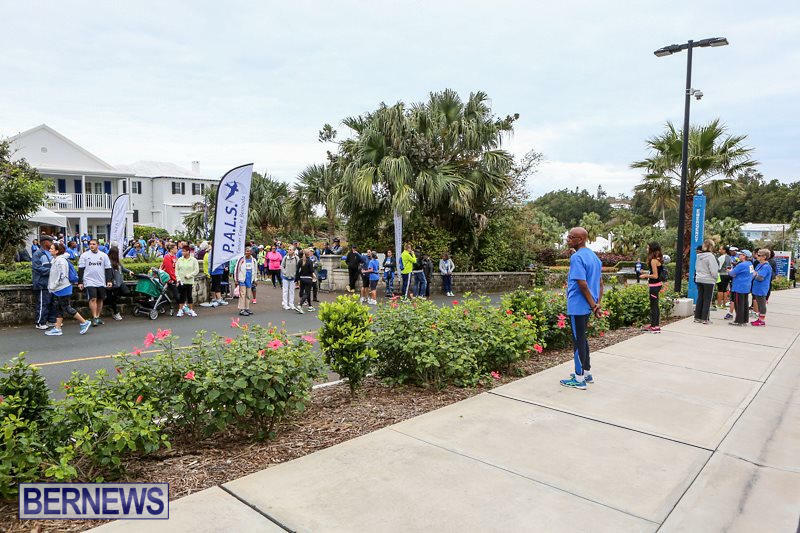 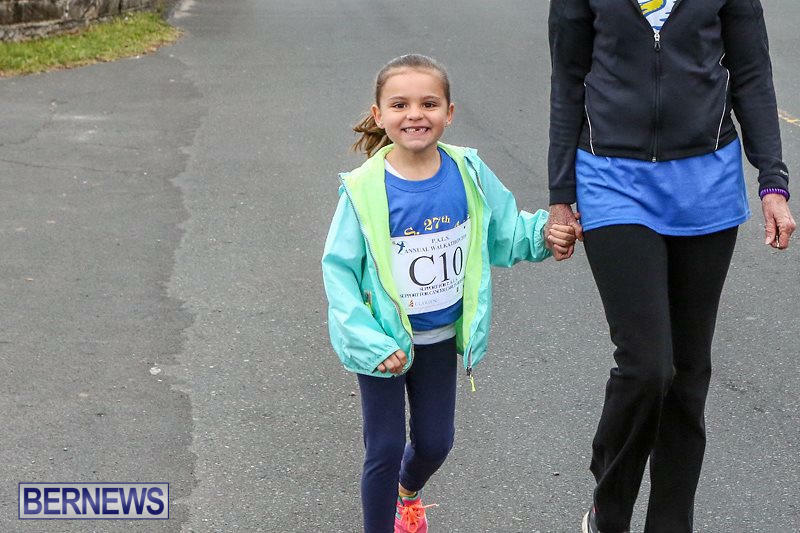 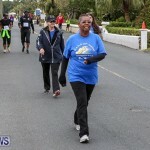 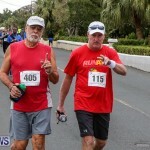 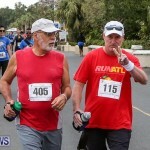 This year, participants were able to choose from 3K, 5K and 10K distances. 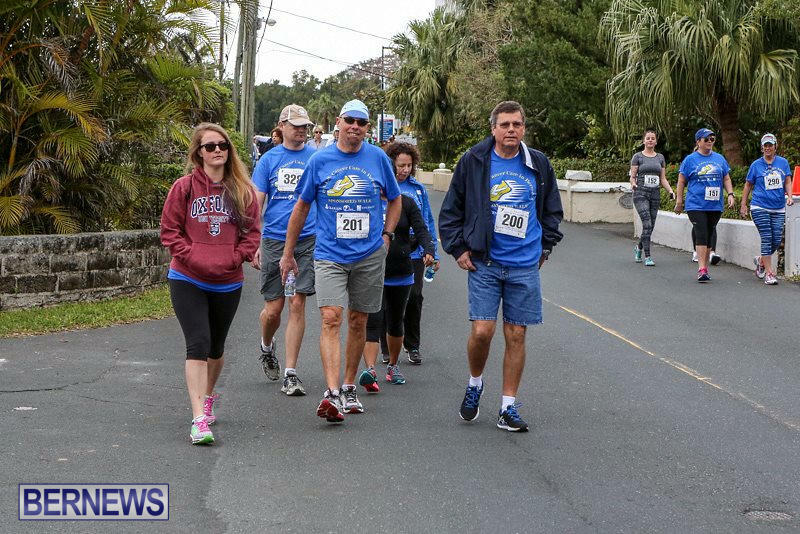 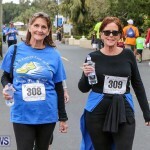 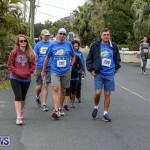 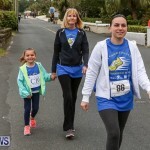 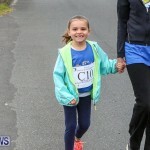 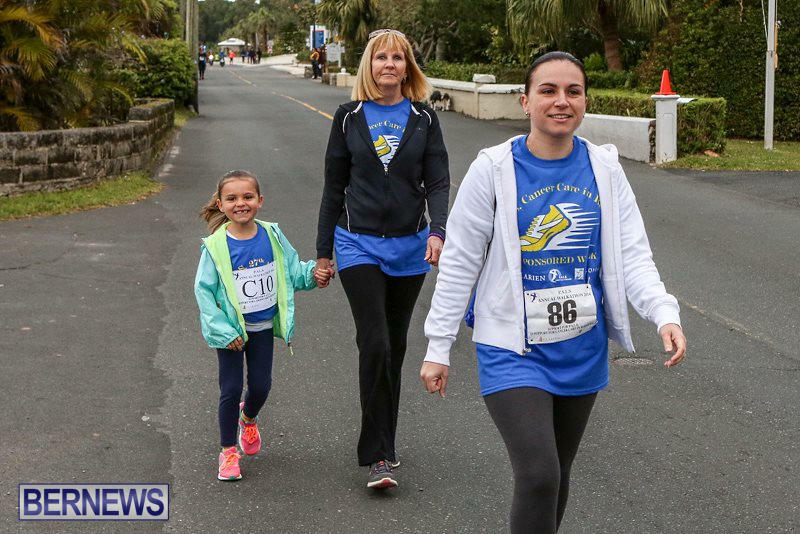 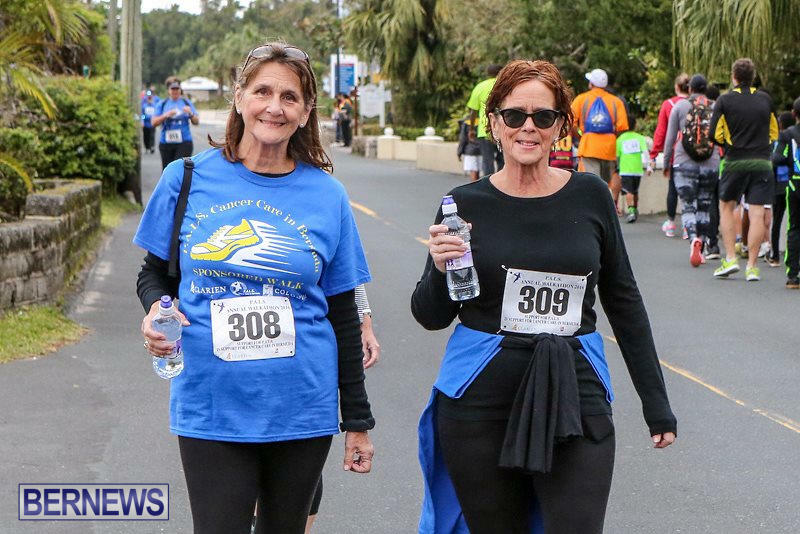 Clarien Bank and Colonial Insurance are the sponsors of the event, which last year attracted 200 individual and team walkers and raised more than $20,000. 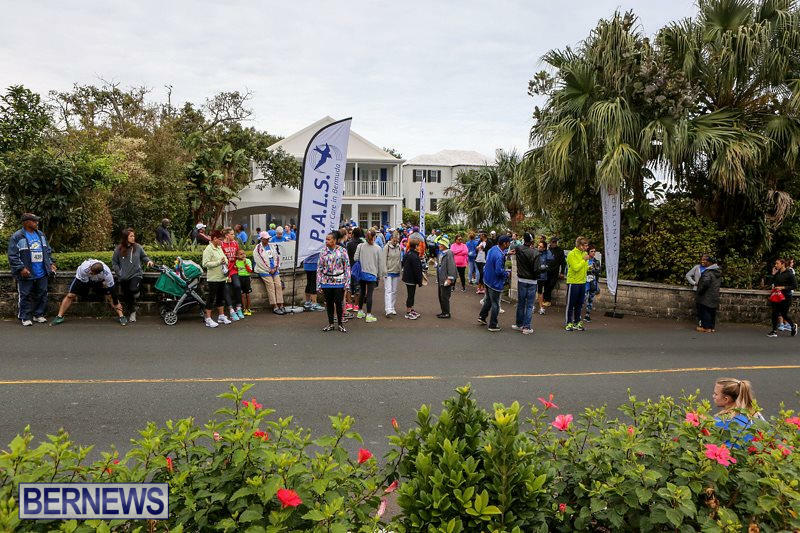 For additional information, please visit www.pals.bm.